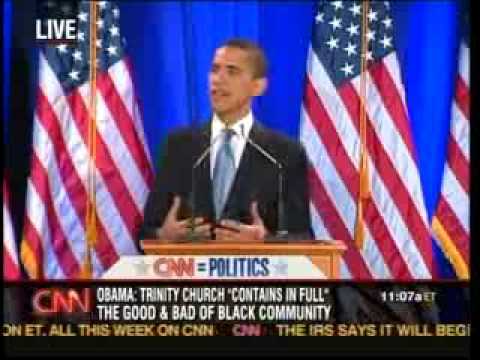 In the course of the contest for the 2008 Democratic Party presidential nomination, Obama gives this speech to address racial tensions, white privilege, and race and inequality in the United States. 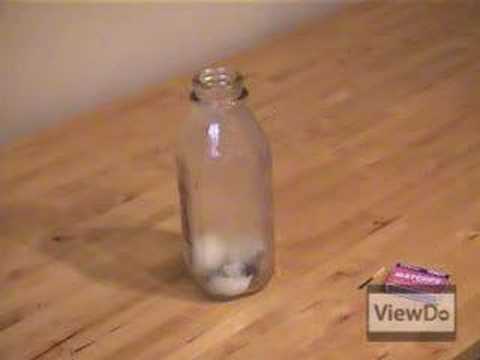 This video shows you how to get a hardboiled egg in a bottle even though it does not fit through the opening. 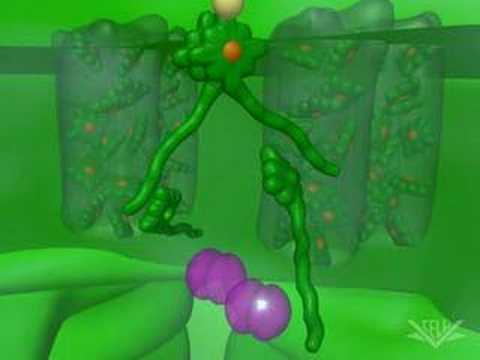 It is possible to do this without breaking the egg. 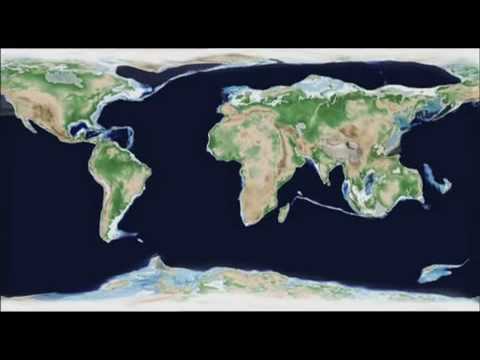 What the earth looks like from 400 million years ago to 250 million years into the future. 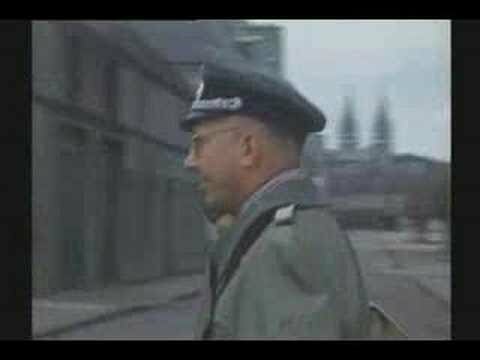 Actual footage of the end of World War II: the Allied invasion of Normandy on June 6th 1944 and the subsequent liberation of France. 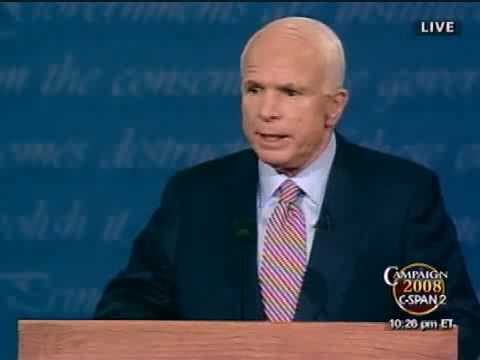 Full Video of the third and final 2008 presidential debate between Senator Barack Obama and Senator John McCain. The Apollo 11 moonlanding on July 20 1969 commanded by Neil Armstrong. Armstrong and Edwin 'Buzz' Aldrin spend a day on the surface of the moon before returning back to earth. 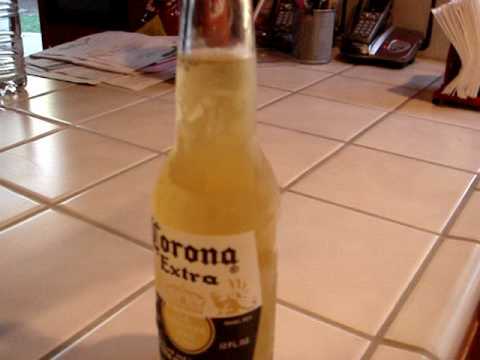 Similar to the demonstration of Supercooled Water, but this time with beer. 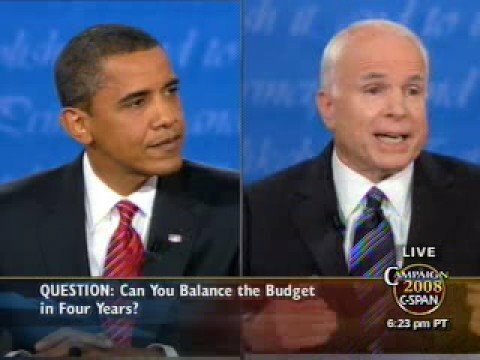 McCain and Obama debate on issues such as goverment spending, the $700 billion bailout proposal, Iran, Iraq and relations with Russia. 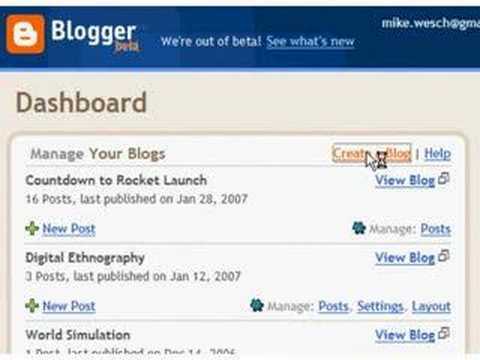 "Anything you post online - anyone can see. Think before you post"